A new off-campus West Texas A&M student housing complex opened the doors to their clubhouse and front office with a ribbon cutting ceremony Friday morning. Legends Canyon will begin housing students in August 2018, in time for the beginning of the Fall 2018 school year. 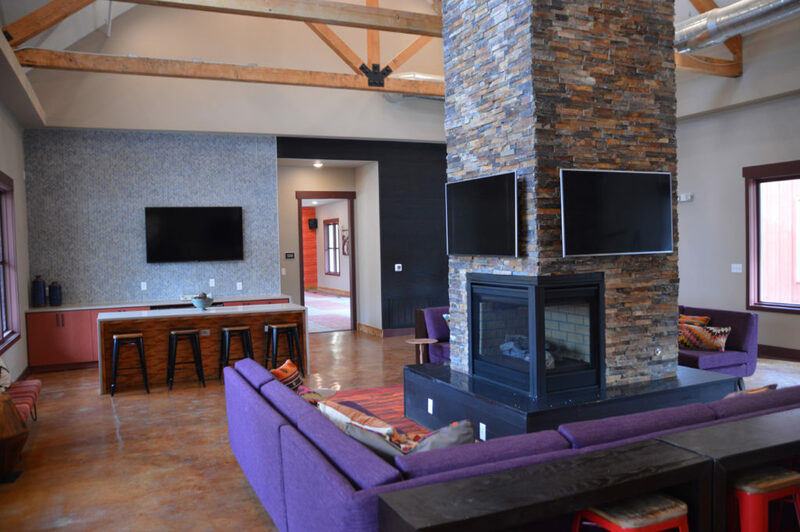 The new complex will be the second off-campus living available for students in Canyon. The ribbon cutting today signified the beginning of leasing and tours for the new complex.